Good accounting, whether it be at the company or national level, helps us make good decisions. But what happens when we don’t account properly, for example by failing to account for social and environmental impacts? We make poor decisions. This is undeniably what is happening when we use financial accounting and GDP as the key driver in our decision-making. We know we have to account properly for social and environmental capital. The question is not whether we do this, but how. The world is not working. 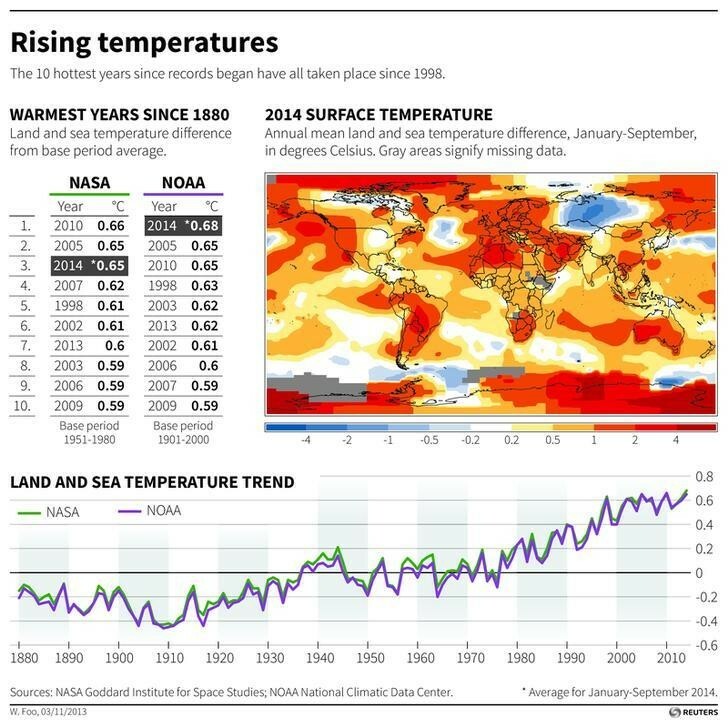 Climate change is accelerating. Companies are facing up to the realities of resource depletion. Wealth inequality is spreading and the world is increasingly divided into the haves and have nots. Mistrust is prevalent. Fear is palpable, both among the rich and poor. There is absolutely nothing new in what I am going say. We only account comprehensively on the basis of the financial bottom line, which means that more often than not, the impact on environmental and social capital is ignored or only considered to the extent to which regulation is integrated. At the macro-economic scale, GDP is well past its sell by date. It obviously does not measure any of the most important things such as health, happiness, welfare, human progress or environmental sustainability. It is not even a good proxy for any of them. It only has a place when we set it in the context of social and environmental progress. For example, if we look at our environmental impacts using accounting tools such as ecological footprinting, we see that we have gone from living well within the regenerative capacity of the planet to consuming more than 50% more each year than the planet can sustain. We are only able to maintain this rate of consumption by depleting natural capital – whether it be global fish stocks or exceeding the capacity of the oceans and atmosphere to absorb carbon dioxide. A report published in 2013 by The Economics of Ecosystems and Biodiversity (TEEB) for Business Coalition estimates the global top 100 environmental externalities are costing the global economy around $4.7 trillion a year through climate change, loss of natural resources and nature-based services such as carbon storage by forests and air pollution-related health costs. At the company level, Corporate Social Responsibility takes the edge off, but rarely addresses the systemic change needed for true sustainability. More far reaching ‘environmental profit and loss’ accounting has been trialed by sports company, Puma. Regardless of the approach taken to environmental and social externalities, companies constantly re-assert that they will not make decisions which impact negatively on the financial bottom line. This means that most decisions are made on the basis of win-lose-lose (or at least win-whatever-whatever) where the only non-negotiable is financial profit. The holy grail of win-win-win applies only to a small sub-set of decisions and we often content ourselves that this will ultimately solve all our problems. Of course it won’t. It is a forlorn hope and the sooner we are honest about it, the better. To date, experiments with triple bottom line accounting have remained just that, experiments. The concept has yet to gain sufficient traction to influence the bulk of financial and economic activity. Problems exist in terms of getting agreement on how to value environmental and social impacts – on a profit and loss or capital accounting basis. Then there is the issue of how to realise these profits and losses, or operationalise them in terms of incentives at the company or national level. However, necessity is the mother of invention. There are various initiatives underway, currently under the radar, to create open source systems for valuing social and environmental impact and capital. Using transparency as a first step, the process of disclosure and making public a set of triple bottom line figures creates the basis for discussion, whether they are ‘right’ or not, or whether they are commonly agreed or not. Disclosure and discussion then highlights needs and opportunities – in other words, a marketplace for social and environmental capital is created. Watch out for these initiatives in the coming months. We know it is time is stop making imprudent, and frankly immoral, investment decisions based purely on financial information. Only when we account for financial, social and environmental capital can we make good investment decisions. Imagine a world of win-win-win. Problem solved. Beyond GDP - is it time to rethink the way we measure growth?